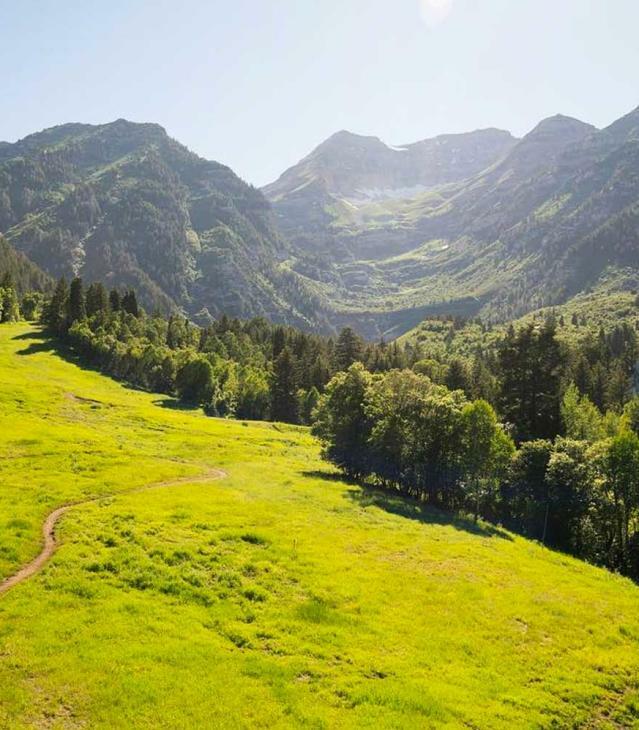 Take a drive, hike or a bike ride down and through the many scenic views of the Uinta-Wasatch-Cache National Forest. Take a hike up to Mount Timpanogos, bike through the trails of Bridal Veil Falls or take a peaceful drive through one of the many scenic drives like the Alpine Loop, Nebo Loop, Hobble Creek Canyon and Provo Canyon. 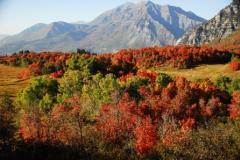 Annually, September 14-25 is the height of this season's fall colors. However, there are still plenty of beautiful colors through mid-October. Note: The Alpine Loop requires a small fee.